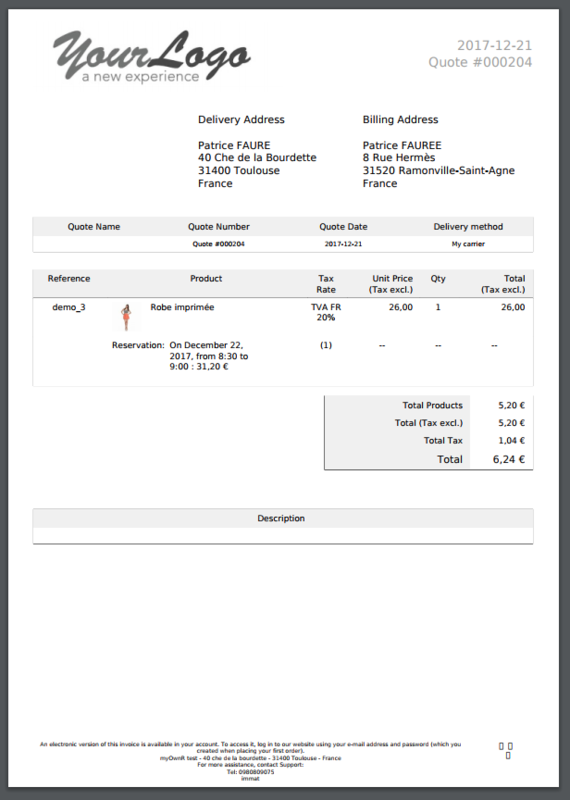 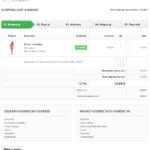 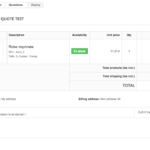 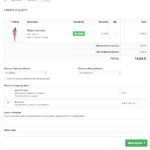 The extension allows customers to create a quotation with products and bookings from the curent cart. 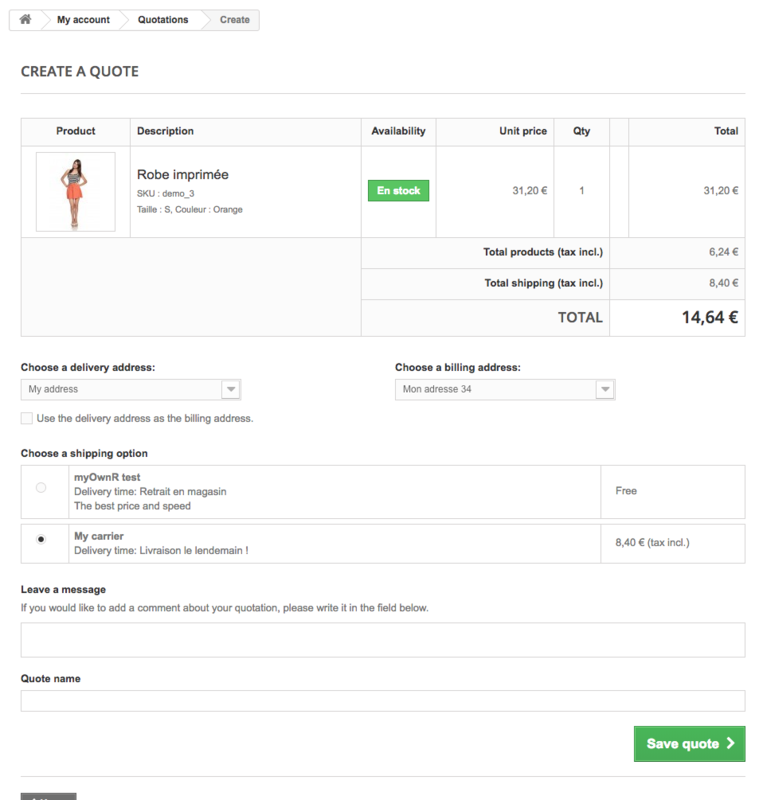 From his account the customer can select the quote to print or order it. 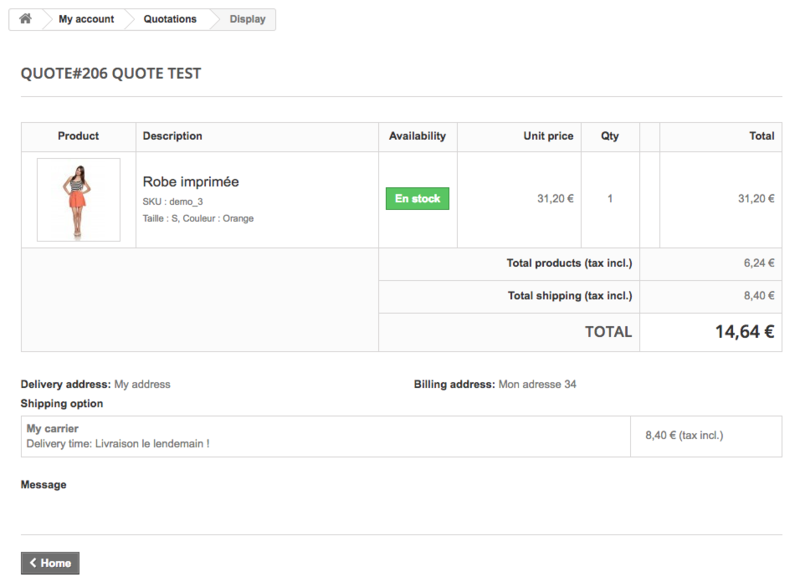 The customer can generate a quote with his cart. 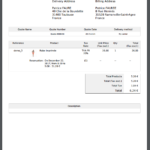 The customer account display all generated quotes that can be domnloaded in PDF. 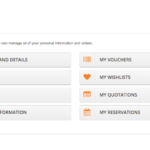 The quote can be quickly converted into an order but expired booking not. 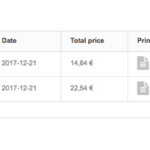 The administrator is notified for each new quote. 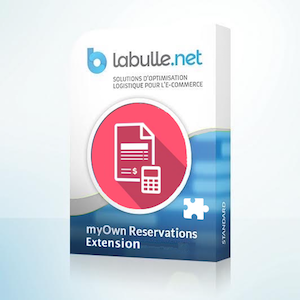 Be the first to review “Quotation Extension” Click here to cancel reply. 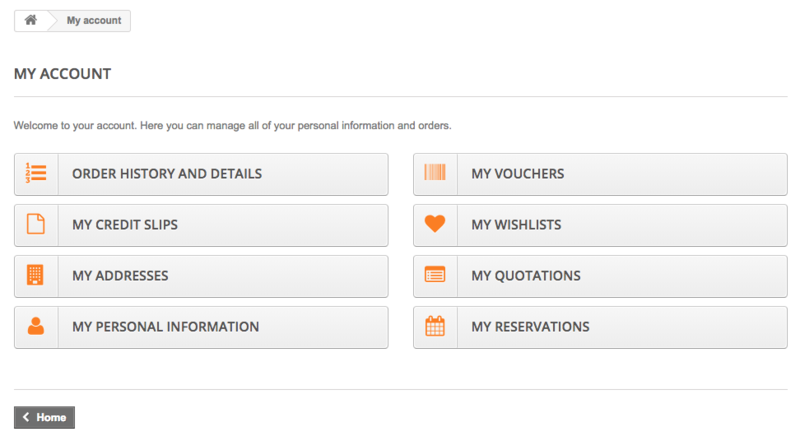 Our e-commerce add-ons let you organize the distribution of you products, and optimize it in time and space. Whether you are selling physical, consumables or intangible products, our solutions are here to optimize your inline activity while improving the shopping experience of your customers.